As part of the Australasian College of Health Informatics Fellowship by Training Program the Australian Digital Health Agency (ADHA) has offered a paid six-month work placement to Program candidate Toby Hodgson. 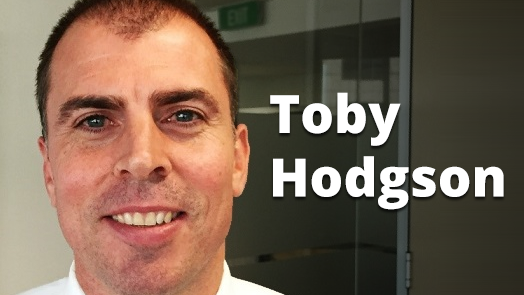 Toby has joined ADHA as a Digital Health Officer in the clinical governance division. Candidates are required to complete a health informatics research PhD, two paid work placements with an approved host organisation, and a supplementary learning program facilitated by ACHI. There are 14 PhD candidates from Australia and New Zealand currently enrolled in the Program. Candidate applications are open on an ongoing basis, with the next intake scheduled for mid-2018. Several candidates are available for work placements in 2018. See the ADHA media release here. PhD candidates can apply here.